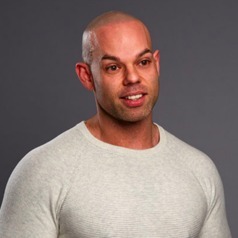 I am a senior lecturer in Sports Nutrition and Strength and Conditioning, and currently lead Sheffield Hallam University's MSc in Applied Sport and Exercise Science. Prior to my current full time Academic role, I have provided consultancy services (Strength and Conditioning, Sports Nutrition) in professional and elite sport, as well as in industry. I have research interests in sport and exercise nutrition and resistance training.